DCS Solutions have been used in the aerospace industry for more than 15 years. 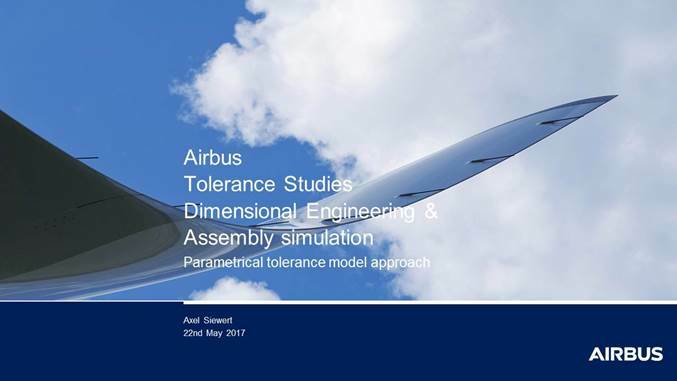 As the most used Tolerance Analysis software amongst aerospace OEMs, 3DCS Software has been applied to reduce shimming, improve final assembly and reduce costs associated with non-conformance. How are aerospace companies leveraging DCS Solutions to reduce their quality costs - scrap and rework? In a typical section of an A320 Family Aircraft, roughly 90 stringer couplings are installed. Around 2/3 can be covered with the parametric model (this equals 60...couplings. In the A319, A320 there are 4 section joints, while the A321 has 6. One parametrical model can then cover 180 assembly situations. 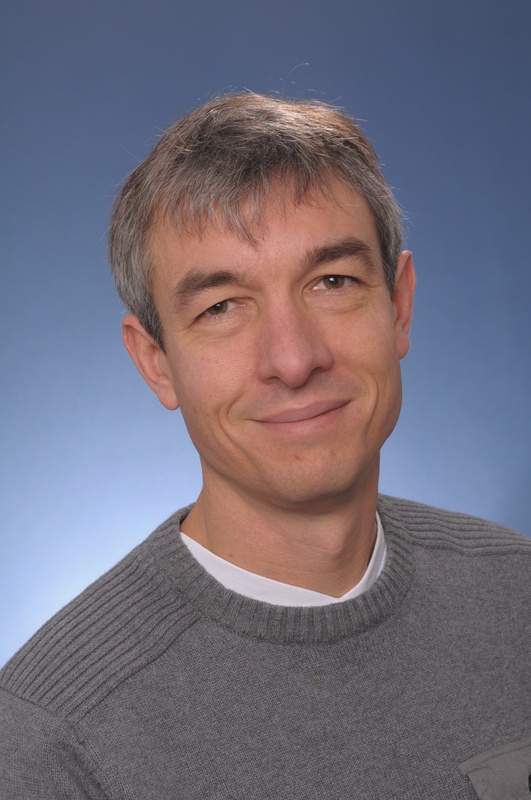 Axel Siewert, Dimensional Management Specialist at Airbus, joined DCS from France to discuss how Airbus is creating parameters for their models to allow for faster modeling and therefore, quicker answers to dimensional scenarios. This is needed as Airbus expands their manufacturing and decreases their development cycles to meet the growing global demand for their products. Airbus’ Global Market Forecast for 2016-2035 offers a forward-looking view of the air transport sector’s evolution – this anticipates that air traffic will grow at 4.5 per cent annually, requiring some 33,000 new passenger and dedicated freighter aircraft. To support this growth, delivery rates planned to reach new heights, assembly processes will change and new assembly lines will be build. In order to deliver 'right the first day,' processes and assembly strategies need to be validated in advance prior physical creation. In shortening development cycles and condensed project plans, the dimensional management needs to deliver answers fast and efficiently. 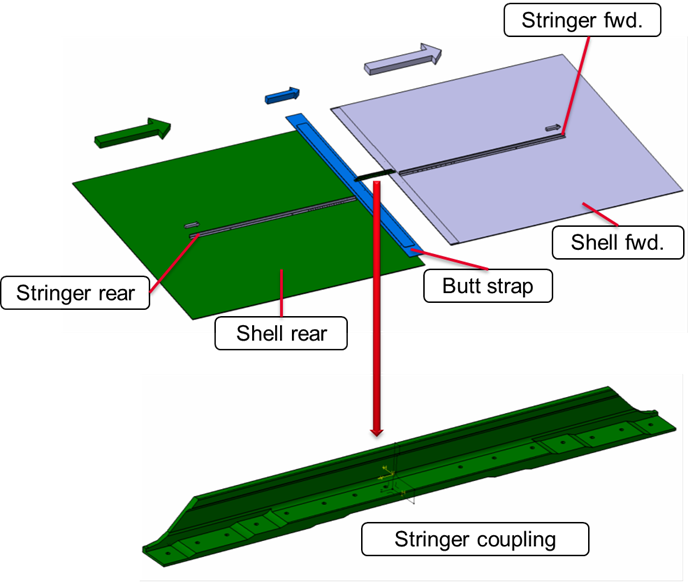 The parameterization of the assembly simulation models is one opportunity to reach this target in order to judge different geometrical scenario and input tolerances. Luiz Marcelo Ventorini, Mechanical Engineer, has been working as a Dimensional Engineer since 2006 in Product Development, performing Tolerance Analysis for several kinds of requirements (Aerodynamics, Stress, Systems and Manufacturing), GD&T applications and Interface Control Documents (with suppliers). 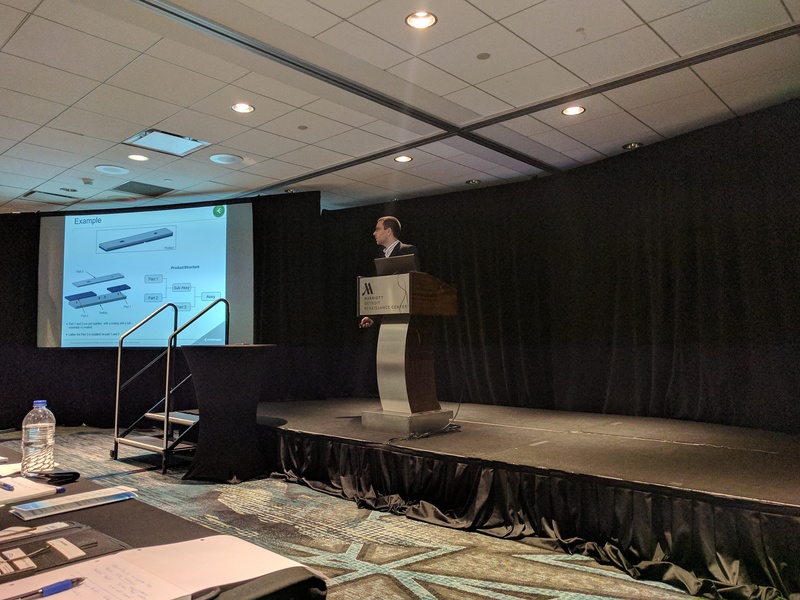 He has also been working in the prototype and series phases activities such as product validation (metrology) and analyzing the difficulties faced on the assembly line. As an aerospace engineer, Marcelo Ventorini often deals with extremely large models which can make analysis time consuming and slow. To speed up his analysis, Ventorini utilizes a technique called the 'Black Box Methodology'. 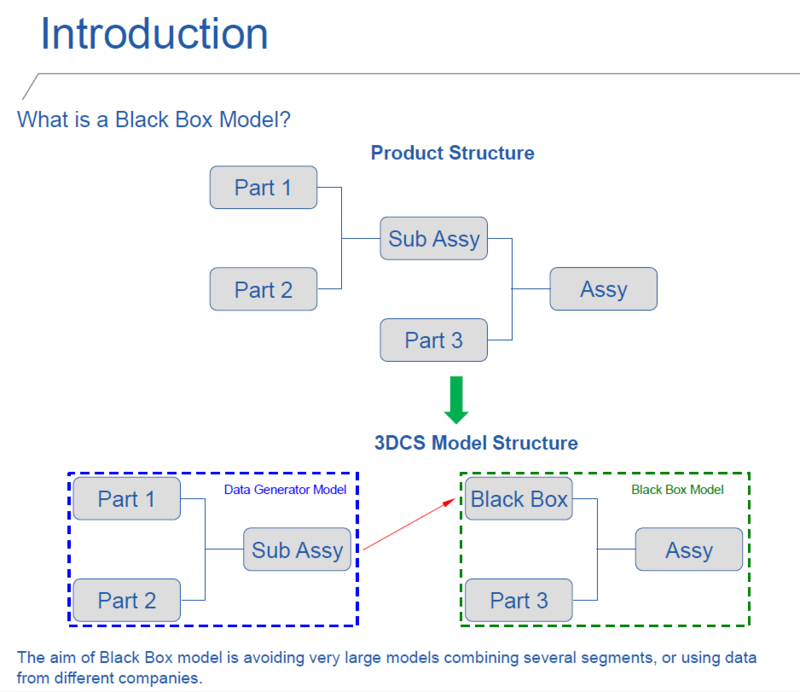 Black Box Methodology aims to turn sub-assemblies into single components when working in a model. By analyzing the sub-assembly first, the variation from that assembly can be applied to the overall assembly as a component in a larger structure, such as an aircraft. This also helps when using data from suppliers, and in the case of 3DCS users, when using parts that may contain Compliant Components. Once the sub-assembly is black boxed, it contains the variation from its own analysis, but does not bog down your overall tolerance analysis simulation. This also removes the need to continually use Add-on module licenses when opening the model. Heavy FEA Compliant models can be replaced by a few points (also optimizing FEA licenses). On the black box model, the sensitivity doesn't show the contributors (they are all bundled).